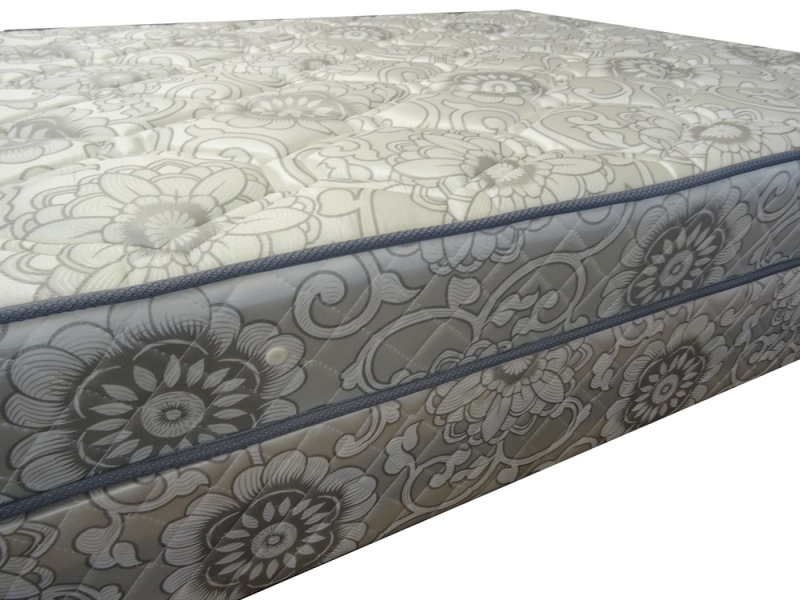 Looking for an affordable inner spring mattress that doesn’t compromise on quality? Look no further than Sleep Design. A foam quilt pillow top provides more comfort and support. 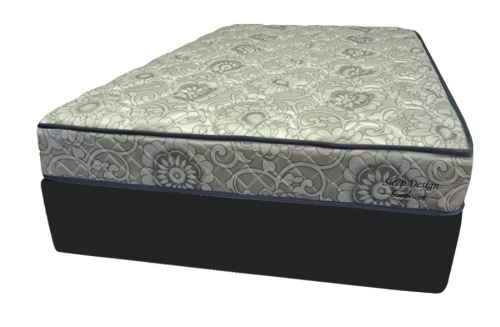 Best priced inner spring bed in the market – why purchase second hand mattress when you can pay same price for new!